For more of a couple of centuries until today, the Carrillo shop has been making plectrum instruments. 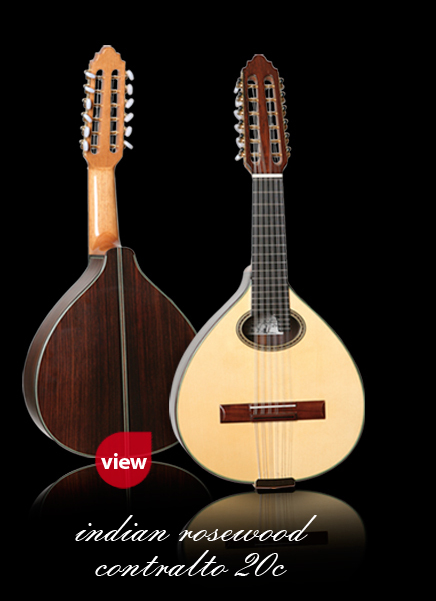 The Vicente Carrillo name is synonym with professionalism and extensive experience in the construction of plectrum instruments, always looking and trying new developments. 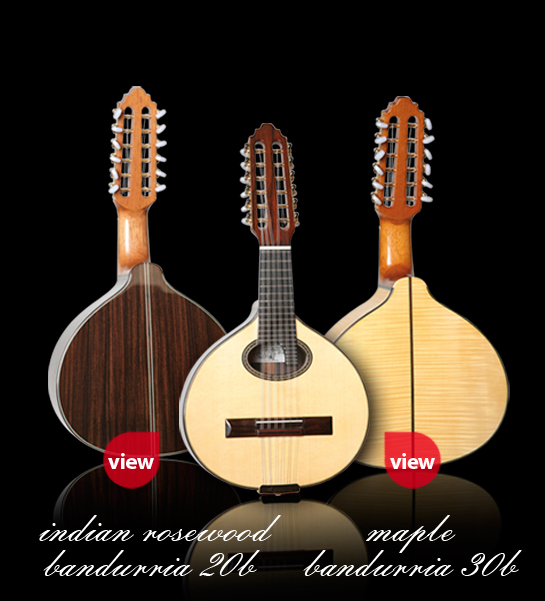 His honest and humble character along with his curiosity have taken him to be in permanent contact with professionals all over Spain that play these instruments with the purpose of improving on them all the time. 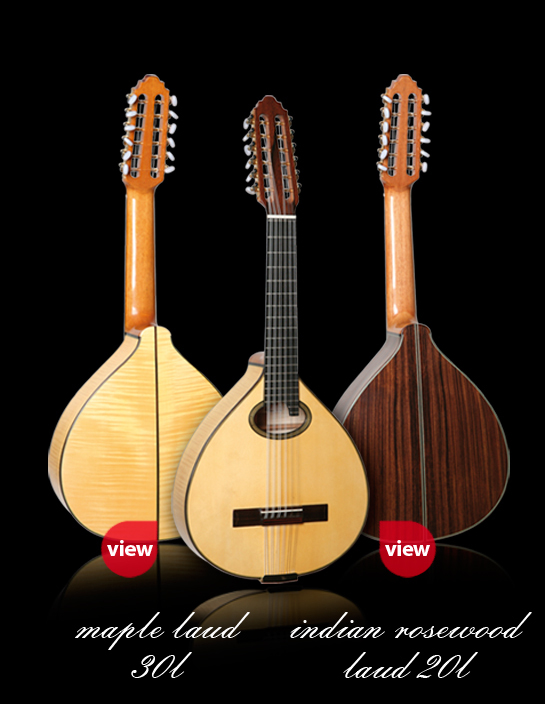 This catalog, where we see the "Bandurria" family: The soprano bandurria, the contralto bandurria, the tenor bandurria(Laud) and the bass bandurria (archilaud), is a silent witness of that constant thrive for perfection, with the ultimate objective of attaining for these instruments, the best quality of finishes, construction and sound possible. 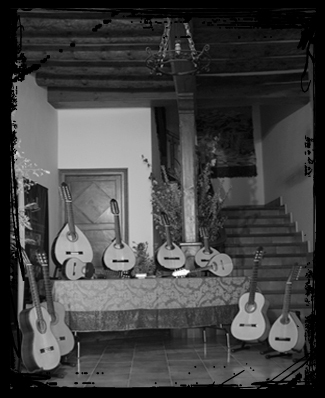 The countless bandurria and Neapolitan mandolin curriculums throughout Spain nowadays are in dire need of high quality plectrum instruments for students at every level, undergraduate beginners as well as the professionals and performers alike. 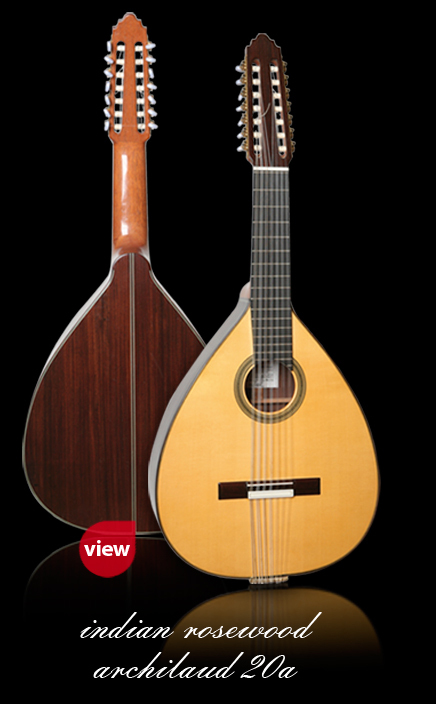 Vicente Carrillo, being one of the luthiers in Spain making these specialized instruments, is committed to covering the demand for them, at every level, student models as well as professional ones.